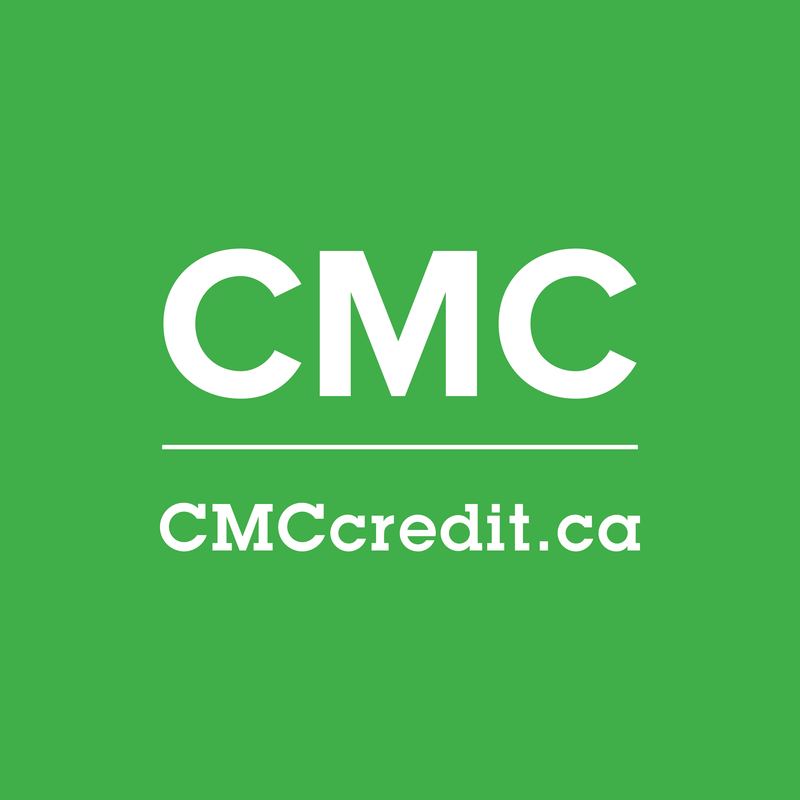 CMC was founded in 1996 with a goal to provide cost effective Premium Collection Services to our clientele. Annual growth has resulted in a collections company celebrating more than 20 years of our clients' continued success - by credit professionals dedicated to working to exceed expectations. CMC has the infrastructure and experienced personnel to provide state-of-the-art, custom tailored collections services for you. We work with and are equipped to manage large files and small; we service single placement organizations and clients with portfolios of over five thousand accounts.